It's just "deprecated" for most of us, but it's already disappeared in China and India. Update 07/25/2017: Microsoft acknowledges fan outcry and says it will save Paint by turning it into a Windows Store app. Read all about it in our follow-up news story. 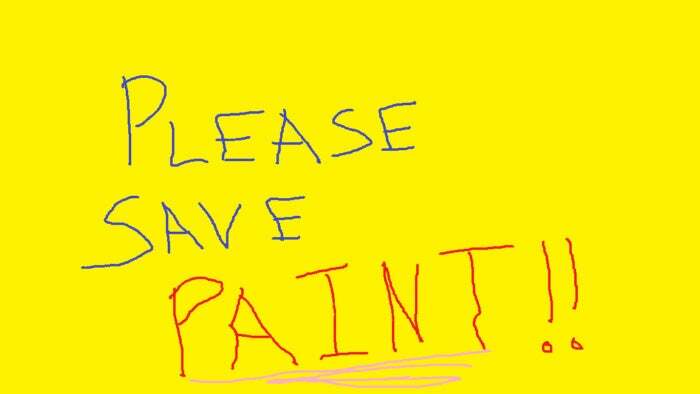 The writing’s on the wall: Microsoft has targeted the venerable Microsoft Paint app for extinction within Windows 10. 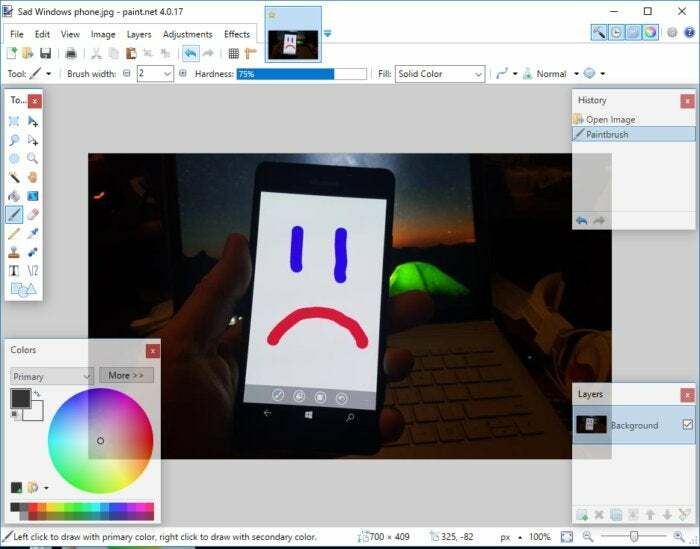 In the Windows 10 Fall Creators Update due next month, Microsoft has classified Paint as “deprecated,” meaning that the app’s not in active development and might be removed in future releases. Deprecation doesn't necessarily mean certain death. Microsoft deprecated the Edge browser’s Reading List with the Creators Update, yet that feature remains within the Insider version 16193 of the Fall Creators Update. But if Paint's deprecated it won't improve, which means the simple march of time could render it obsolete. On the other hand, the same support document formally removes the 3D Builder app and Outlook Express, which means they're just plain gone. Paint was first introduced in Windows 1.0 in 1985, as a licensed version of ZSoft’s PC Paintbrush. Though Microsoft updated Paint over subsequent versions, such as adding support for JPEG, TIFF, and other file formats, its basic purpose has remained the same: a simple drawing tool and image editor. Microsoft seems to hope that Paint3D, a 3D creation tool, will replace Paint. The story behind the story: There's good reason to worry that Paint could move from "deprecated" to "disappeared," because it already has. The current Creators Update removes Paint if your version of Windows was written in Hindi or Swahili, though it remains supported in most Western European and Asian languages. Sometimes a quick-and-dirty solution is all that you really need, though, which is why we hope Paint will stick around, if nothing else. We actually like Paint 3D. Microsoft’s wrong, however, if it believes Paint 3D serves as a direct replacement for Microsoft Paint. While it's unlikely that any “true” digital artist draws in Microsoft Paint, the same’s also true for Paint 3D. Like many apps within Windows (Notepad, Sticky Notes, People) Paint serves as a quick-and-dirty utility for resizing photos, doodling a quick picture, or hacking together a quick composite or mosaic of digital art. 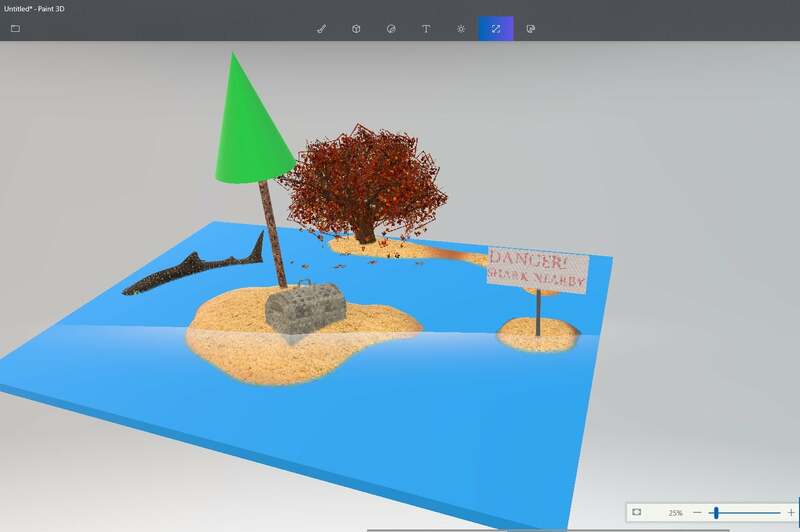 And if nothing else, the name should give you a clue: Paint’s a two-dimensonal (2D) app, while Paint 3D creators operate in three-dimensional space. Paint 3D is an excellent, fun app, but it's no replacement for Paint. Sometimes a few seconds with Paint does the job. In fact, the 2D portion of Paint 3D, known as the Canvas, is probably the least intuitive portion of Paint 3D. The Canvas hangs out as a blank two-dimensional box that floats in space, though you can make it a 3D object if you choose. It’s a backdrop, nothing more. You can drop a photo on it, or doodle a bit of ink. But the point of the Canvas is to set off your digital 3D creations, not to serve as the workspace that Paint enables. If Microsoft does remove Paint, it undercuts one of the chief arguments that it’s repeatedly made across several versions of Windows 10: modality. For years, a keyboard and mouse sufficed to interact with a PC. But with modern PCs, voice, touch, and pen supplement—not replace!—the traditional ways of doing things. Windows and the Command Line live in peace; why not Paint and Paint 3D? Admittedly, Microsoft has extracted certain aspects of Paint, moved them elsewhere within Windows, and dramatically improved them. If you’d like to adjust your digital photos, you don’t do that within Paint—the Windows 10 Photos app does a marvelous job of auto-tuning your digital photo, or letting you adjust contrast, highlights and more. Microsoft’s own Fresh Paint app (sadly, not bundled with Windows 10) mimics the physical experience of painting with digital ink on a virtual canvas, even blending colors. Paint 3D hides a “magic select” tool to extract parts of an image from a background, a feature that would be terrific within Paint. Paint.net is an excellent, nearly direct replacement for Microsoft Paint. 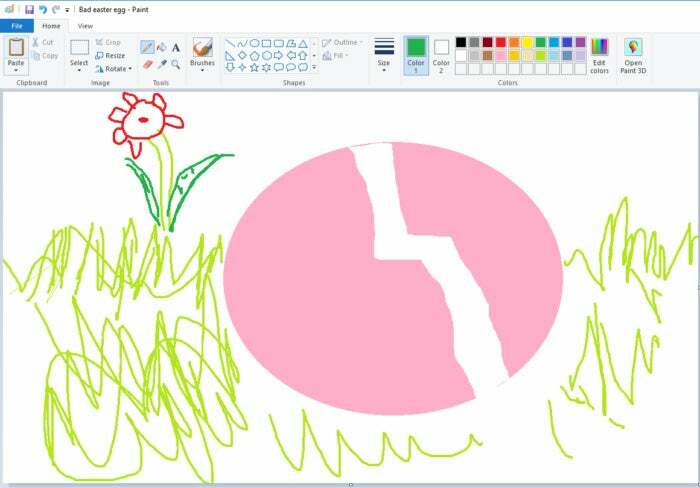 If Microsoft does remove Paint from Windows 10, there’s a pretty good replacement: Paint.net, one of PCWorld’s top products of 2007 and a free app that runs on Windows 10. While Paint.net retains the look and feel of Paint, it improves the capabilities by adding more sophisticated tools like layers.Of course, much more sophisticated—and expensive—graphics packages that go far beyond the basic appeal of Paint.